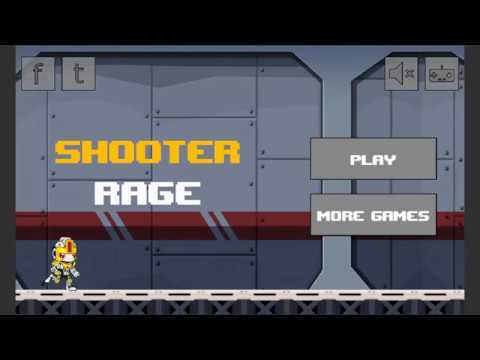 Shooter Rage is classic platformer game with a journey of Robot . The Robot must pass many threats and enemies in the world. A Robot hero is set out to save the world. Monsters are trying to take over Earth. Blast your way through these invaders in this action platformer! Collect coins and upgrade your weapon and character to become stronger, faster and powerful! 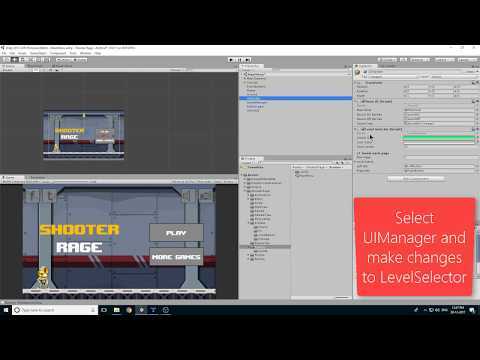 Easy to reskin , just replace your game art with the project game art with same name.